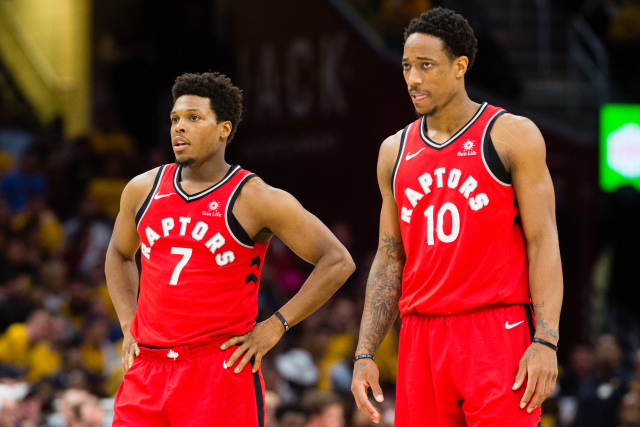 Isaiah Thomas on DeMar DeRozan-Kawhi Leonard trade - "Loyalty is just a word"
It has become quite apparent that Isaiah Thomas just will never let go of the psychological pain and discouragement he felt when he was traded to the Cleveland Cavaliers. Basketball is a game for us, the fans. But it isn't for the most of the players and NBA execs and staff. It is a business, plain and simple. Danny Ainge was hired to win games, and possibly a Championship. He accomplished both. He has done his job - very well. Players are hired to score points, grab rebounds, defend and help accomplish the goals of the team hierarchy. 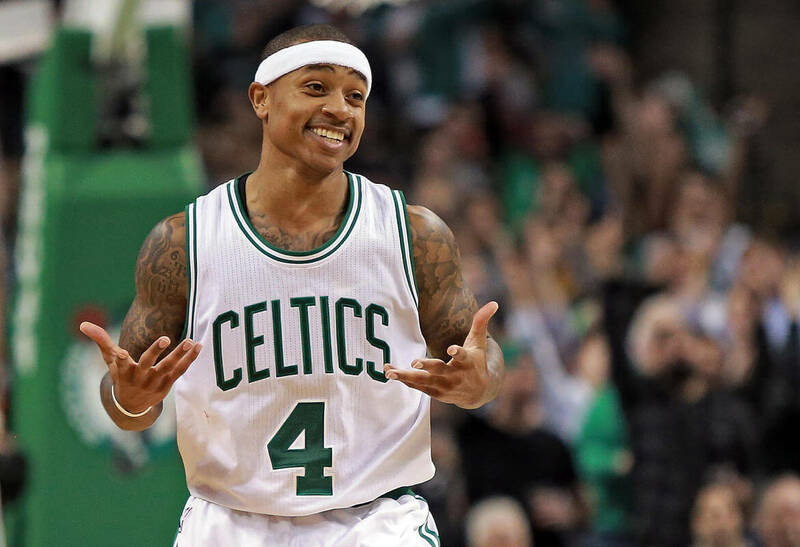 Isaiah Thomas did that. He helped the team win a lot of games and led them to the Eastern Conference Finals in 2017. He did his job for Boston - and he did it well. Not only did he do all that, he entertained the hell out of us while doing it. Then Danny Ainge traded Thomas -- one of the most popular Celtics in recent memory, who played through devastating personal tragedy and injury for Boston -- to the Cleveland Cavaliers for Kyrie Irving. It was a cold move, but an undeniably smart one -- Thomas didn't fit the timeline of Jaylen Brown and Jayson Tatum. Irving was clearly better for the future of the team. The mental anguish of the injury, Chyna's death, the trade and his uncertain future, as evidenced by the above tweet (reference to the DeMar DeRozan trade), still remain. Totally understandable. But Danny Ainge is not the villain many make him out to be. Ainge traded Antoine Walker to the Mavericks - was criticized for it - then brought him back to the Celtics. Danny then traded Toine to the Miami Heat where he helped them win a Championship. One of my favorite Celtics, Leon Powe, after suffering an ACL/meniscus injury, was not resigned by Danny in free agency. But Ainge brought Leon back in later years to the front office, and he is there still. DeMar DeRozan and Kawhi Leonard are apparently not thrilled with their respective trades for one another. DeMar may have been told a few weeks ago that he would not be traded, but Leonard demanded that he be dealt. Think what you will, but part of the reason for Kawhi's trade to the frozen North, as opposed to the sunny, warm western coast, may have been Gregg Popovich sending a subtle message about his unhappiness with Kawhi's behavior. Isaiah Thomas is still loved and remembered by the Boston faithful. We totally understand Isaiah's hurt, but to constantly verbalize and write about it may end up being counter-productive. He will earn only 2 million dollars in his one-year deal with the Denver Nuggets, and that has to be degrading for him. But it may be time for him to focus on the upcoming season and get back to business, because that is what the NBA is for most players and NBA staff.